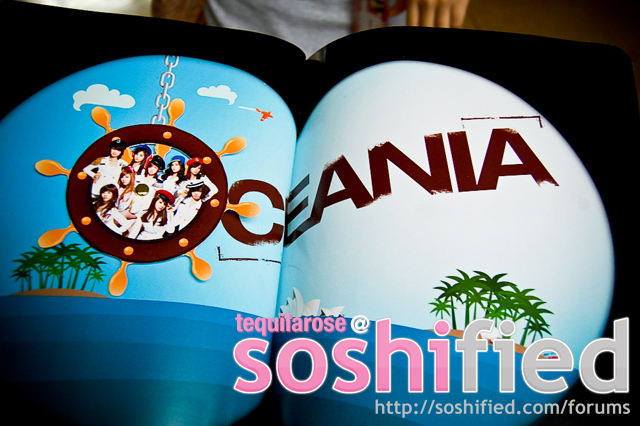 wow it's the best photo book. 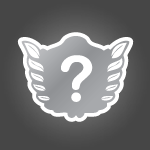 How i can to get right now? Edited by songjinna, 30 July 2009 - 12:17 AM. I LOVE!!!!!!!!!... get work!!!.. i hope they take a picture with it!!!.. i hope they like it !! this book is freakingly hair-standingly fantabulous! the girls are sure to love it. seriously man, this entire concept and the final product is a little too good to be true, but you all did it! Awesome! 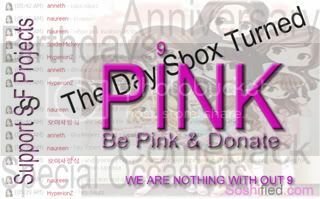 !Two thumb up to you guys for make amazing gift for all of the girls. 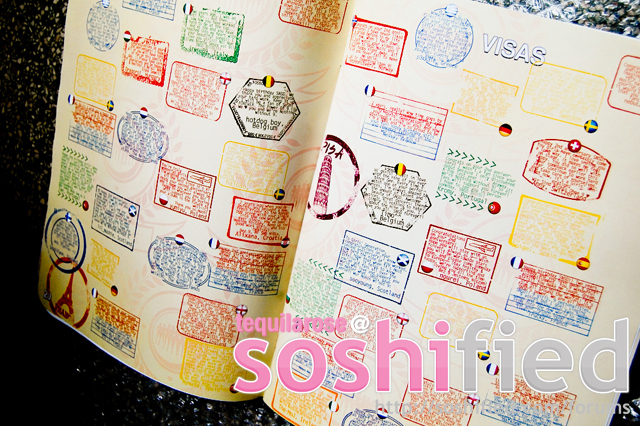 I'd love passport concept , so cute. 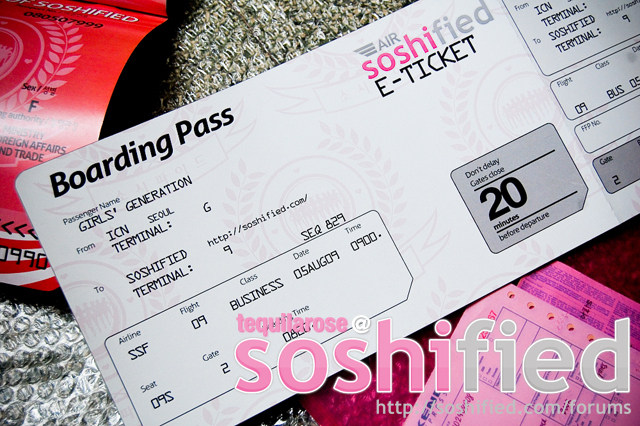 SOSHIFIED FIGHTING!!!!!!!!! Man~! 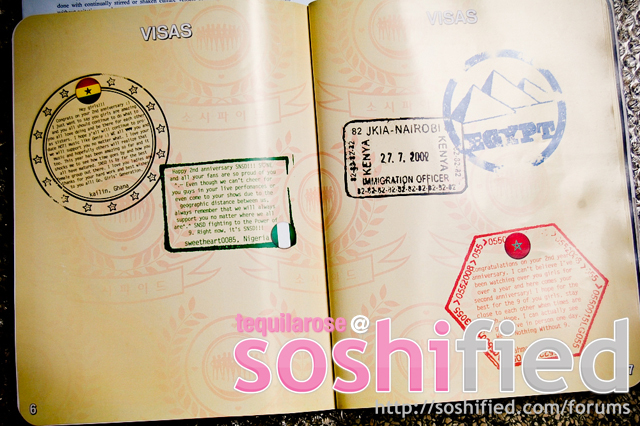 The passport looks really awesome~! Messages from fans throughout the world wishing and encouraging them! There's no way the girls won't like it! Great job, you guys! Amazing work on this project. 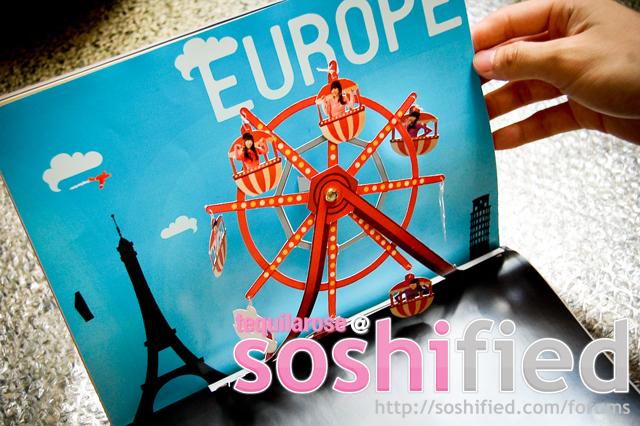 Only Soshified can do this!! Kudos to everyone who worked hard on making this happen. I hope I can be a part of future projects. 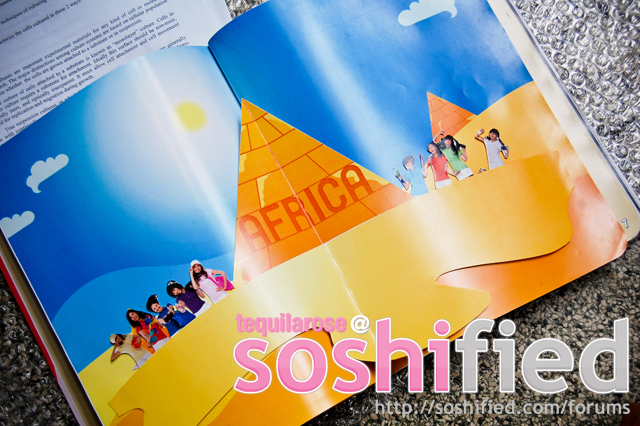 Soshified is jjang!! Happy 2nd anniversary to SNSD!! the girls will love this!! I want to know the reaction of them when seeing this!! you guys did a very great job there! 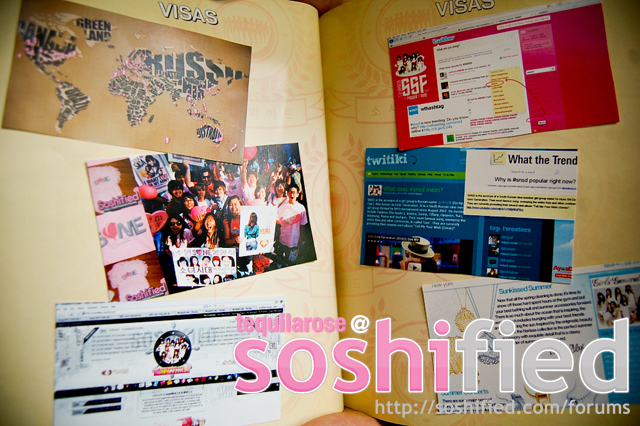 i know the girls will definitely love the passport book! thank you for making a very good job there! 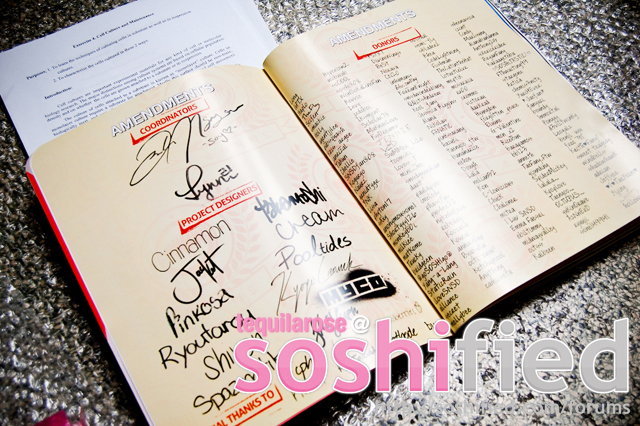 Rock on soshified! The book looks so awesome! Love it. Gosh the pop-up idea is so brilliant! <3 Love it. Can't wait to send the book to the girls! Happy 2nd Anniversary girls! 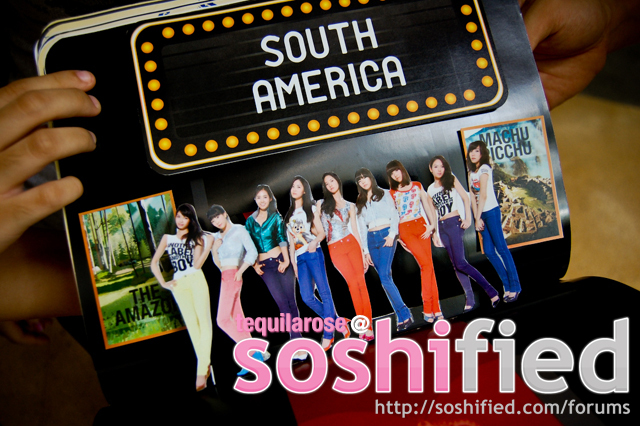 SOSHIFIED REPUBLIC! <3 and the E-ticket is so ccooool. icon credits stefa . banner credits jinho . It was love at first sight, hahahh (: We thought it was perfect already, and we hadn't even opened it up yet! Isn't it so incredible??? Cinnamon is crazy awesome. 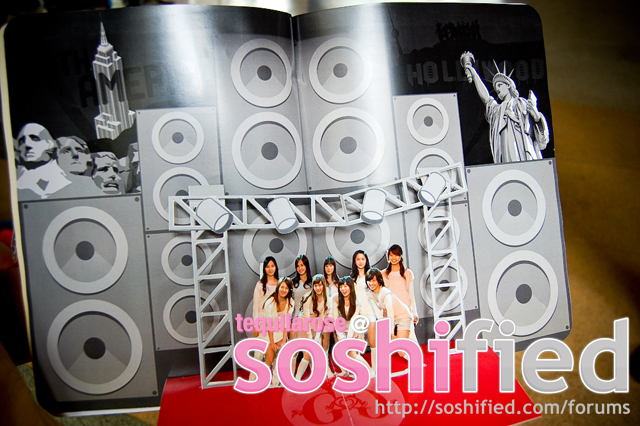 The girls in the "O" rotate here too, yes (: haha! The complete set of photos can be found on my flickr: http://www.flickr.co...57621766345287/. Posted as advised by strawberries. and Cinnamon. Edited by tequilarose, 30 July 2009 - 05:45 AM. It seems even the Word Verification feature in Blogger knows I'm a S♥ne. :] Hahah! The wheel does rotate. Please excuse my laziness ^^ The mechanism is essentially the same with the ferris wheel's so... yeah. i can't believe the messenger didn't come! RAWR!!! next time you need tape again TELL MEEEEE! wow!! this is crazy. the girls would definitely love this present. i can feel the love and all the hardwork the fans put into this. happy 2nd anniversary! :mouthdrop: Oh my..it's so wonderful!! Owesome!! fabulous!! amazing!! Cinnamon sure is genius and i'm very impressed and thank to everyone who worked hard on making this happen.. woah..!!!!!!!!!! 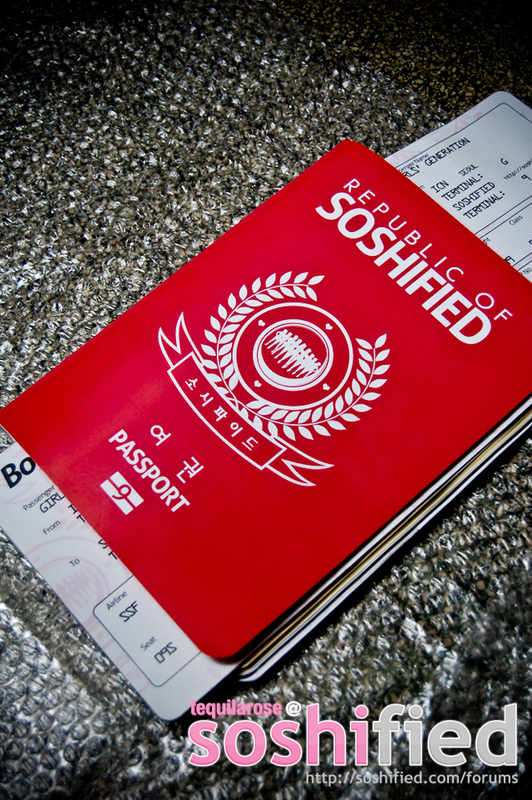 !this is AWESOME..i must really show my gratitude to all of the staff in SOSHIFIED who made this passport..it's totally AWESOME.. ^^ two thumbs up for you guys..our girls must be happy to receive this message passport..
wow! the end product looks sooo awesome! the popup looks so nice! 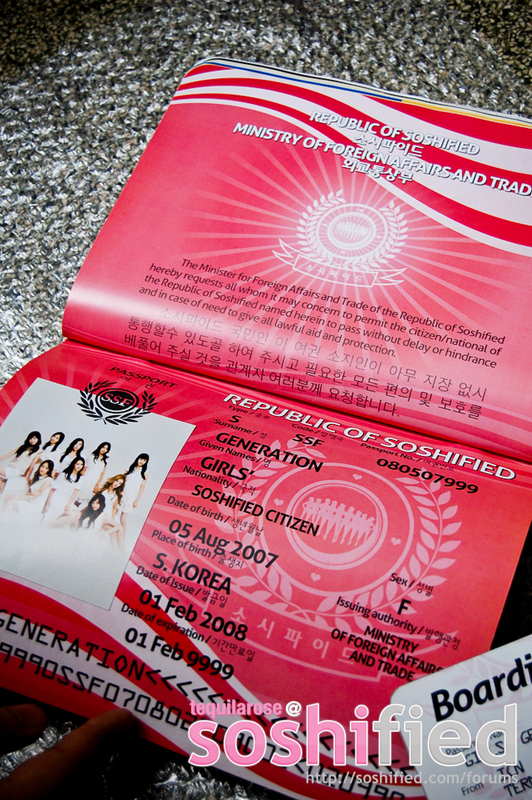 i can totally feel the love you guys put into the passport..
you must have worked really hard to finish that project. i bet the girls eill love what you've done!